Dr. Stephen Gay is an Anaesthetist and Pain Management Specialist who has been at CTMH | Doctors Hospital since 2002. Dr. Gay graduated from the University of the West Indies. 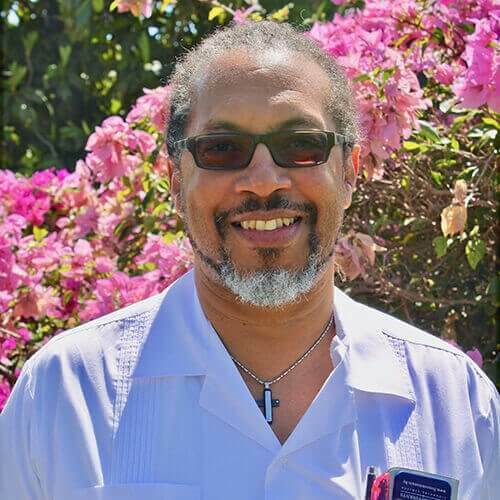 He started his anaesthetics career in Barbados and received the Advanced Diploma in Anaesthetics and gained considerable general experience before moving to the United Kingdom. Dr. Gay holds the Fellowship in Anaesthetics from the Royal College of Surgeons in Ireland and gained considerable expertise in specialist anaesthetics and pain management while working in a number of centres in the UK. These included Obstetric Anaesthesia and Analgesia, Intensive Care, Cardiac Anaesthesia, Adult and Paediatric Cardiac Intensive Care, Chronic Pain and Palliative Care. Dr. Gay returned to Barbados and was instrumental in the development of acute and chronic pain management services. Appointments with Dr. Gay can be booked through the CTMH | Doctors Hospital Operator at 345.949.6066.